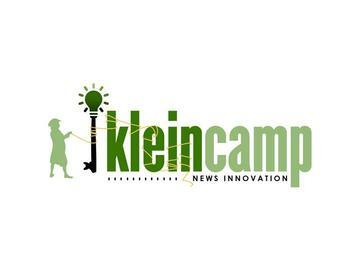 Klein News Innovation Camp 2018 (#kleincamp18) is an annual unconference on news innovation, in which attendees come together and talk about best practices in innovating and strengthening our communities and conversations. This is the 10th annual Klein News Innovation Camp (formerly Barcamp News Innovation or BCNI), and it will feature top-flight programming, including conversations that become sessions day-of and several powerful pre-planned sessions. Learn all about the rebrand here. This event is organized by Technically Media, the network of local technology news sites. Pre-planned sessions from top news organizations and independent media outlets. Early Bird tickets now available for $10 until September 7! Temple affilated recieve free entry, with OWLcard. General Admission: Admits you to attend all of the Klein Camp sessions. Donation: Help make Klein Camp awesome. 100 percent of your money will go to improving the quality of the event.